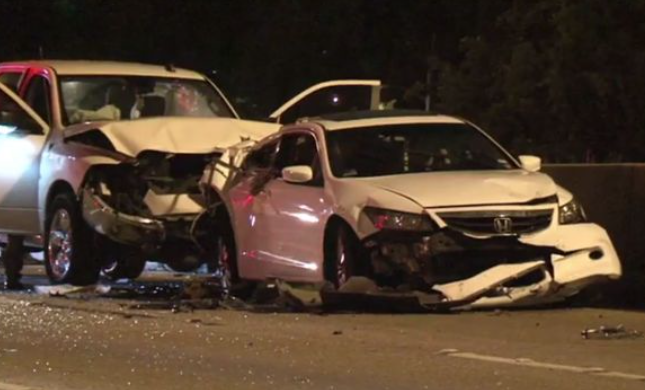 A one vehicle accident on the South 610 Loop in Houston has claimed the life of a young girl believed to be around three years old. An SUV was driving in the westbound lanes of the S. Loop around 2:30 p.m. Friday near Telephone Road when the vehicle entered a grassy median causing the driver to over-correct sending the vehicle into a roll. The little girl was ejected and died at the scene. The man driving was rushed to the hospital. Police believe speeding was a primary cause of the wreck and are checking to see if alcohol was involved. Detectives have yet to determine if the girl was properly restrained in a car seat. Channel 2 report here.